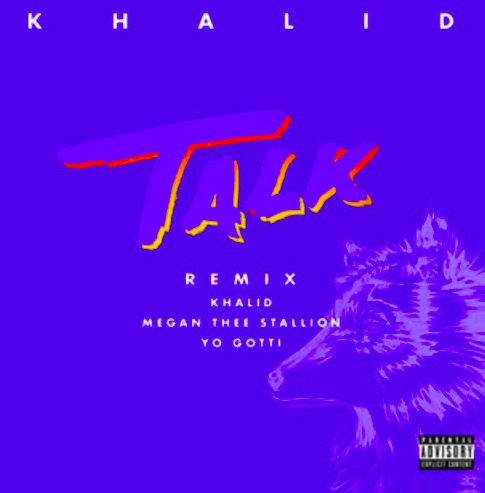 Adding more fire to his single “Talk” Khalid linked with both the “H-Town” hottie and Yo Gotti for the “Talk” remix. 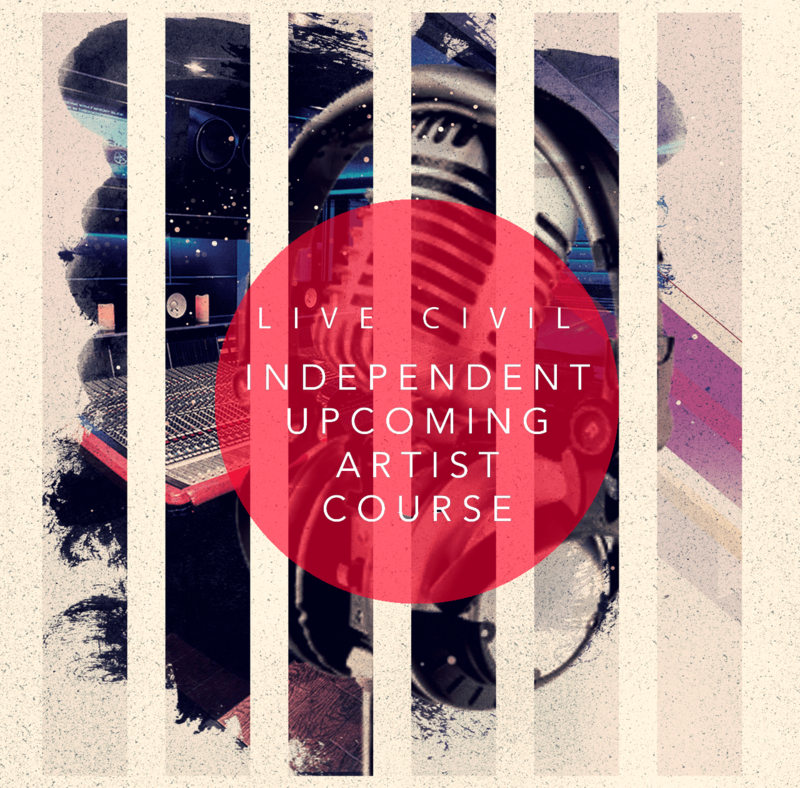 Just a week after dropping his new album Free Spirit the El Paso singer teamed up with Megan Thee Stallion and Yo Gotti on the official “Talk” remix. As always the duo of southern rappers delivered an intense blast of energy and confidence on the track that Khalid was excited to announce.